Use the handy Outlook Ignore Conversation feature to eliminate both current, and future, unwanted Email chains from clogging-up your Inbox. Have you ever been copied on an Email that doesn’t really pertain to you? Maybe you were included in the Email distribution list in error, or it is just something you do not need to follow. 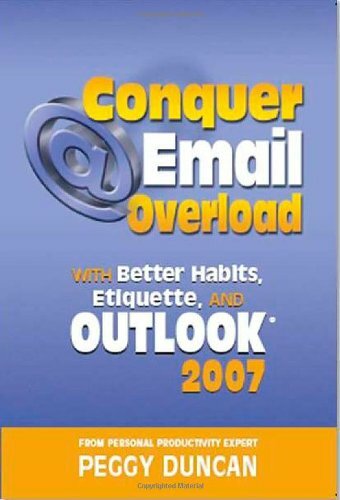 You will continue to receive Emails about this topic anytime the originator, or someone on the "CC" list does a “Reply All”. This problem also happens from time-to-time when someone accidentally sends an Email to a large distribution list. It happens... Even I have done it by accident. People will start responding to the Email with “Reply All”, asking to be removed from the Email. And it goes on.. and on..... aaargghhh!!!! Email Chains are like some twisted corporate version of the childhood ‘Tag Your It’ game. 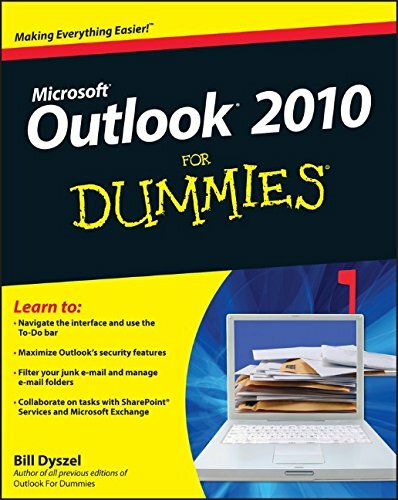 Luckily, there is a simple solution to this problem in Microsoft Outlook. Just use the handy Microsoft Outlook “Ignore Conversation” feature! The "Ignore Conversation" feature eliminates all current (and future) Emails that are part of a single "Email Conversation". It is like a fast, automated Microsoft Outlook Rule for a very specific (and common) situation. But first, what exactly is a “Conversation”? An "Email Conversation" is a series of email messages that are in response to the original message. It is also sometimes referred to as an “Email Thread”, and is a major contributor to Email Overload. Whenever you send a message and someone replies, you have created a “Conversation”, or "Thread". A conversation also includes all the “Reply”, “Reply All” and “Forward” versions of that message. The “Conversation” (or "Thread") is identified by messages having the exact same “Subject Line”. Luckily, Outlook is smart when it comes to conversations. It treats all messages with “RE:” (for “Replies”) or “FW:” (for “Forwarded”) in the subject lines as part of the same conversation. This is very helpful since there can sometimes be many "RE:"s and "FW:"s in subject lines for heavily nested conversations. Select an Email from the targeted conversation in your Inbox. Select the “Ignore” button (or use the “Ctrl+Del” keyboard shortcut). Select that you want to "Ignore the Conversation". Once you select to "Ignore Conversation", the selected conversation will move to the "Deleted Items folder". Outlook also creates an internal rule that moves all future messages in the conversation to the "Deleted Items folder" as well. Just select the “Ignore” button from within the Email message. You can use this feature to eliminate dozens (or hundreds?) of unnecessary Emails from clogging-up your Inbox. This is a great feature to streamline your Email Triage sessions. 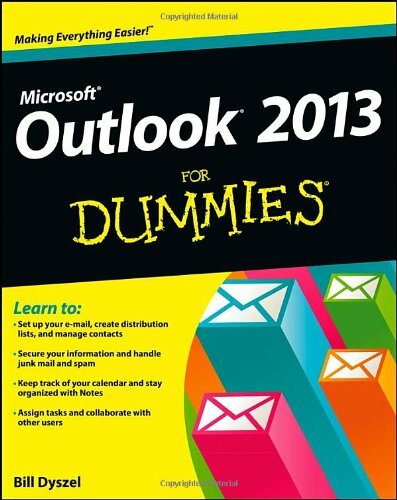 All done "auto-magically", courtesy of the Microsoft Outlook "Ignore conversation" feature! Simple and easy, with just a press of a single button! As long as you haven’t emptied your "Deleted Items Folder", you can “undo” your Ignore rule. Select a message in the “Ignored” conversation from your "Deleted Items Folder". The "Ignore button" will be “highlighted” to indicate it is “activated” for that conversation. Select "Ignore" to "deactivate" the feature. Any previously ignored messages in the Deleted Items folder will move back into the Inbox automatically. And all new messages in the conversation will now remain in the Inbox. Note: The Outlook “Ignore” feature is not available in Outlook 2011 for Mac nor in Outlook 2007 (or earlier versions). However, you can create similar functionality by creating a quick, custom Rule based on the Email Subject line. So, there you have a simple feature that can quickly reduce a large volume of current and future Emails from your Inbox. This is a nice feature to support your daily Email processing and triage routines. 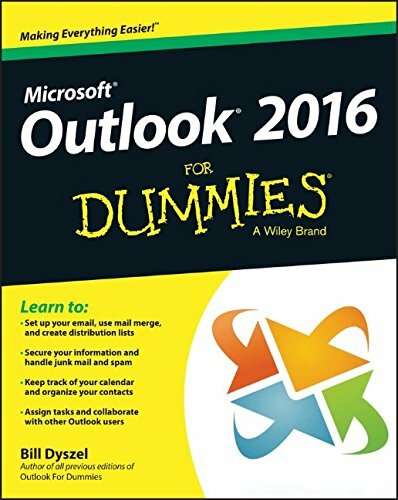 Were you aware of the Microsoft Outlook Ignore Conversation feature? Do you have any other ways to quickly pare down your Inbox?